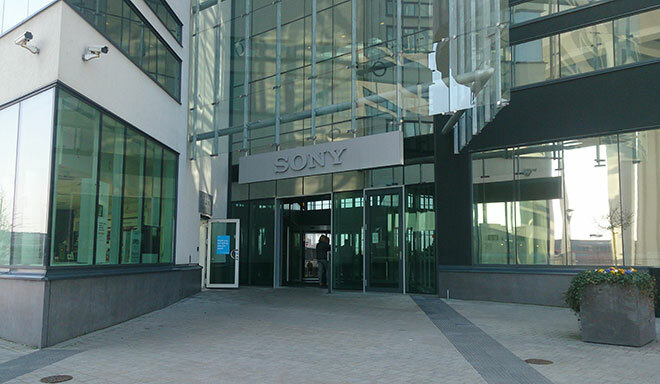 Sony's US mobile unit has been relocated from Atlanta to the San Francisco Bay Area, and in the process, the company has also made an unspecified number of job cuts, according to a new report. The report also says that, Kunihiko Shiomi, who was previously the head of the Japanese company's US mobile development, has been made the unit's president. This change in leadership happened back in January this year. In case you don't already know, Sony Mobile has been struggling in the US for quite a few years now. According to market research firm IDC, the company has had a share of less than 1% in the country's smartphone market since 2012. Maybe American don't know how to make a delicious sushi.